The demand for ceiling products is expected to climb 7.2 percent per year through 2018, according to Ceilings, a market forecast by The Freedonia Group. 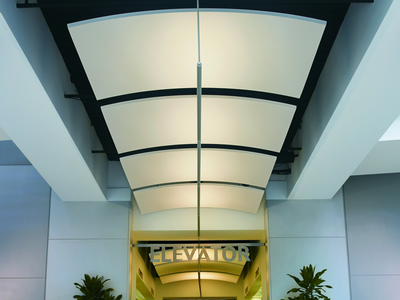 The need for ceiling products, like ceiling clouds, is expected to grow by 7.2 percent annually through 2018. 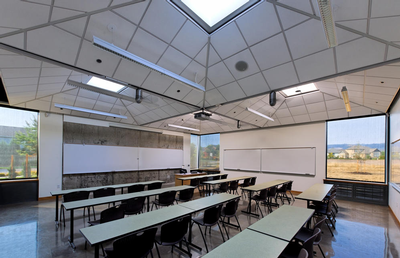 Analyst Mariel Behnke said demand would be boosted by “the efforts of manufacturers to improve the aesthetics of ceiling tiles, including more colors, varied perforation designs, and the use of an increasing variety of materials such as wood and metal." The study used historical data from 2003, 2008 and 2013 and offers forecasts from 2018 and 2023 by product, market and U.S. region; it also profiles 28 U.S. industry players. The Cleveland-based market research firm found that through 2018, demand for ceiling tile will grow 6.6 percent per year, bringing its total to $1.4 billion. 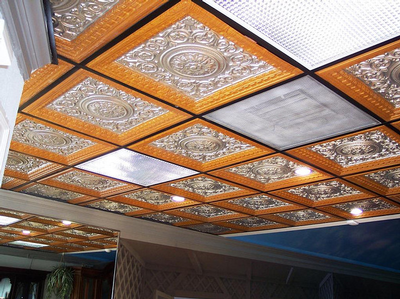 The move to open plenum ceilings will grow the ceiling tile market 6.6 percent per year through 2018. This spike will also lead manufacturers to increase the variety of tiles, adding more colors, designs and materials. On top of this, the study found that many architects and designers use open plenum ceilings more frequently. While this reduces the overall ceiling area, more-expensive tiles that provide noise reduction are generally selected. Specialty ceiling products will see the most rapid growth through 2018, according to the study. Revenue in this segment will reach $540 million as specialty design trends—including trims and stretch ceilings, clouds and baffles--move into more of the mainstream. Seismic design will also be a factor as the demand for bracing products increases for suspended ceiling systems. The nonresidential market is projected to hold 93 percent of the total market in 2018, with ceiling suspension demand growing 5.8 percent annually to $562 million. 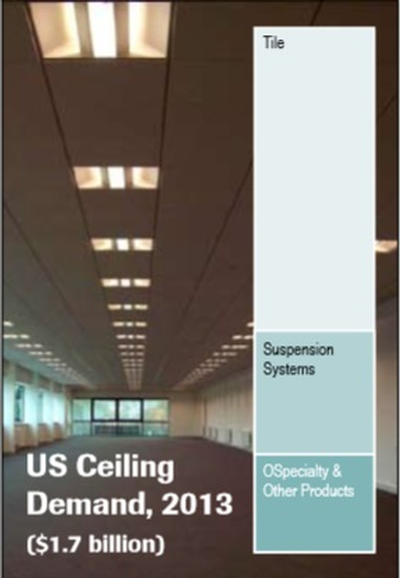 Suspended ceilings will grow the market 5.8 annually to $562 million through 2018. This is due, in part, to a preference for ceiling products to drywall ceilings as they allow easier access to ducts and wiring. Wall-to-wall suspended ceilings also offer an improved aesthetic and higher energy performance by allowing HVAC systems to be more efficient.